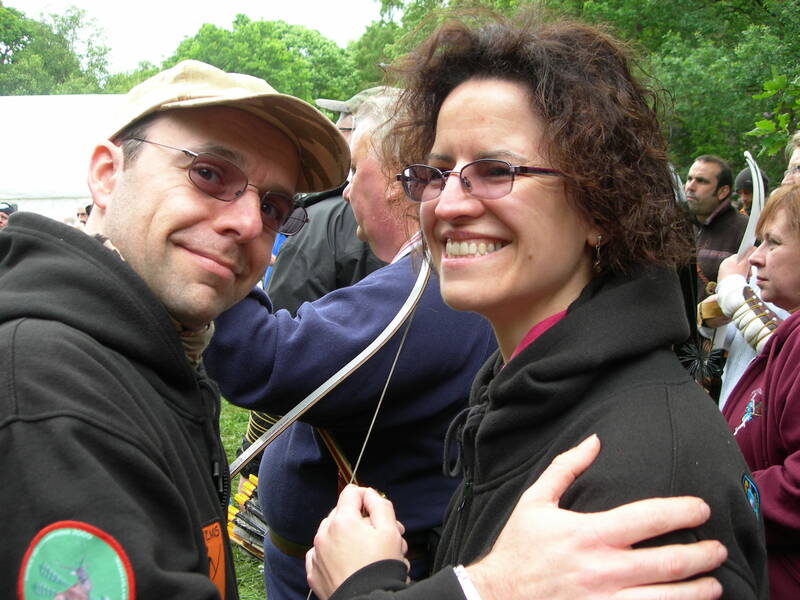 July 2011 I started this site not being entirely certain as to what I wanted to say or how it might develop, all I knew was I wanted to express my thoughts on my hobby of archery. Little did I think that over time it would grow to this the 200th post. It hasn’t been plain sailing and over the past few years I’ve had a few rough times where I have thought about giving up writing or even archery. For that reason I would like to take the opportunity to thank my followers and friends for the support they showed me, especially Sharon who has been amazing. This site has grown over the years to include write ups of shoots we have attended, links to other peoples blogs and websites. This site has chronicled my progress from newbie archer to coach along with highlighting my friends and fellow archers successes. I’ve written a few book reviews and given my thoughts and hopefully some useful information on things to consider when course laying. I’ve not written many equipment reviews but there have been a few and I’ve got plans for a few more. Along with these, have been my thoughts, feelings and ponderings on all matters of archery. I hope you have found my writing interesting and helpful. Over the years I’ve learned a lot and taken a lot from the sport, some good some not so good. If I’ve learnt nothing else from his hobby is it’s a sport where you can challenge yourself and set your own targets, pardon the obvious pun. Whilst winning medals or placing is nice it is a hobby where you can challenge yourself and have your own goals. Even after all these years I still go out hoping not to blank a target and I’ve never done a one arrow round. Sharon and I have met many people and some over the years have gone on to become friends. We’ve traveled from one end of the country to another for shoots and championships. So I’d just like to say to all of you, thank you for reading.